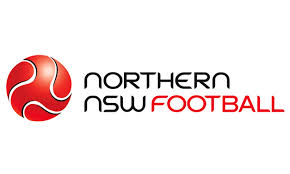 JLT Sport is pleased to provide you with information about the Northern NSW Football Insurance Programme (“The Programme”). Within this web site, you’ll find some handy information for all club members and volunteers. There are tools, resources and fact sheets that will help you explain the coverage and requirements of the Programme.